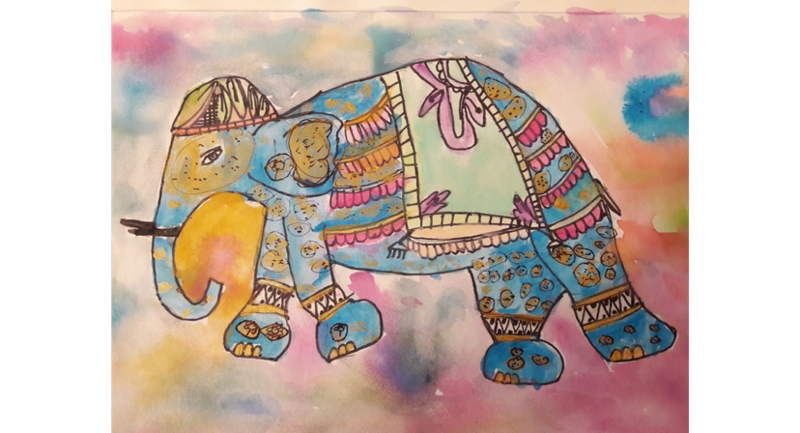 art-K runs art classes for children and adults in a safe and creative environment. 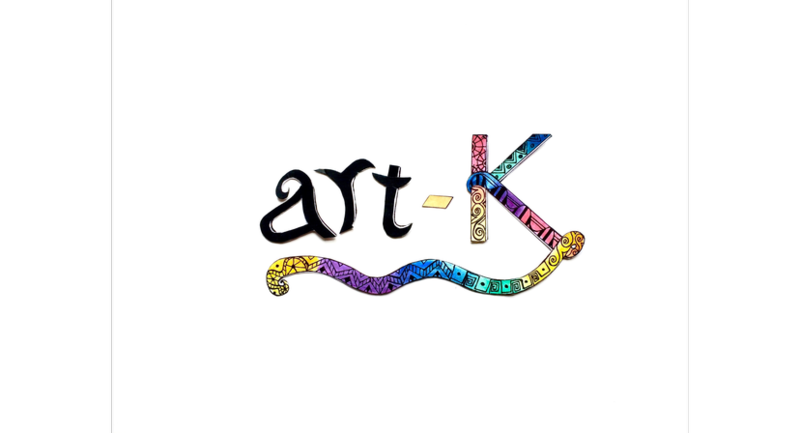 art-K is an art club for children and adults learn artistic skills in an inspirational, calm environment. We teach a range of media and techniques in 2D and 3D projects. We provide a safe environment where children grow into amazing young artists brimming with self confidence. Our projects are unique and age-based so children are continuously developing. We cover mediums such as acrylics, watercolours, pastels, oil pastels, inks, oils… and we also do 3D work with papier mache, clay and paper sculpture. We believe it’s very important for the younger children to develop their visual vocabulary so that they can draw from they head. To do this we work really hard on visual perceptual and visual memory skills. 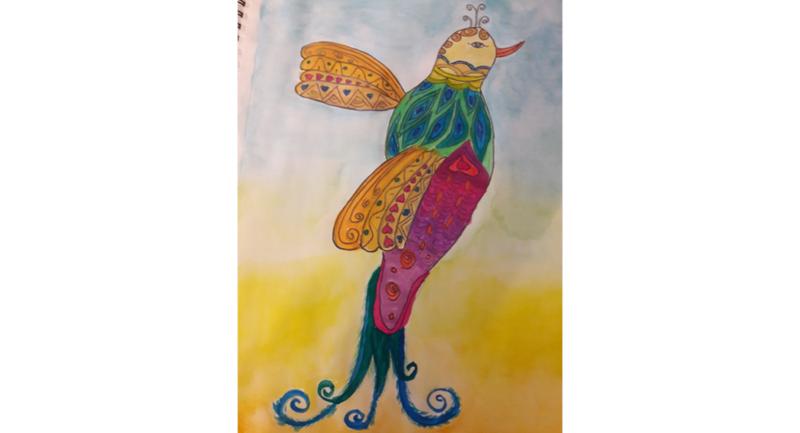 For the adult classes, there is flexibility in the course, but there is also structure for the less experienced artist who is looking to learn a new skill. We have lots of different projects but the direction is led by the class depending on what mediums they are interested in. We discuss artists from the Impressionists to David Hockney to Ann Blockley, who is a vibrant watercolour artist, and we experiment using their techniques. All materials are included in all the classes.